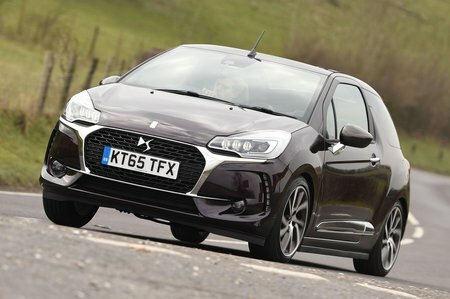 DS3 Cabrio Boot Space, Size, Seats | What Car? 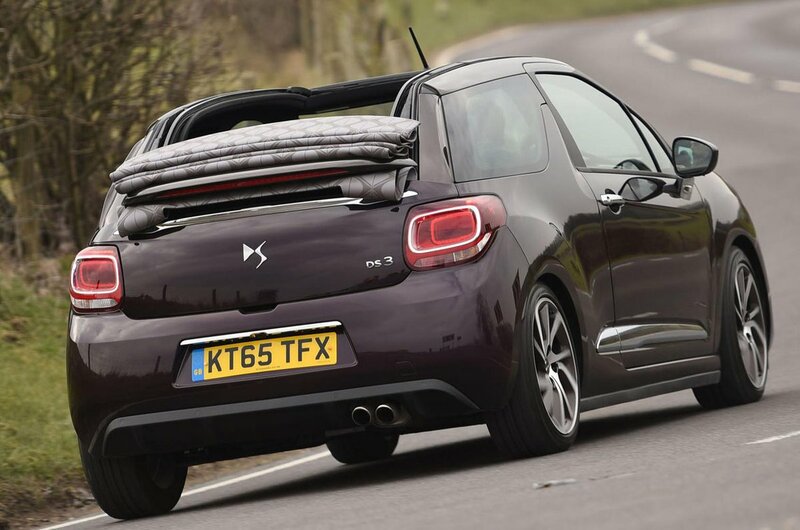 The DS 3 Cabrio has a rakish roofline, but there’s plenty of head room in the front and only the very tall are likely to feel hemmed in. A height-adjustable driver’s seat is standard for all models; cheaper versions miss out on a height-adjustable passenger’s seat. Storage space for clutter is adequate, but nothing more. The door bins are a useful size and have a special section to hold a bottle of water, but the glovebox is tiny and the cubbies built into the centre console are small. The centre armrest on pricier versions adds a small, lidded cubby, while a cupholder insert for the centre console is an accessory. As with most three-door convertibles, reaching the rear seats of the DS 3 requires a bit of dexterity, and space isn’t that generous when you’re there. Head room is tight for six-footers, particularly towards the outer edges of the car, and leg room is restrictive. 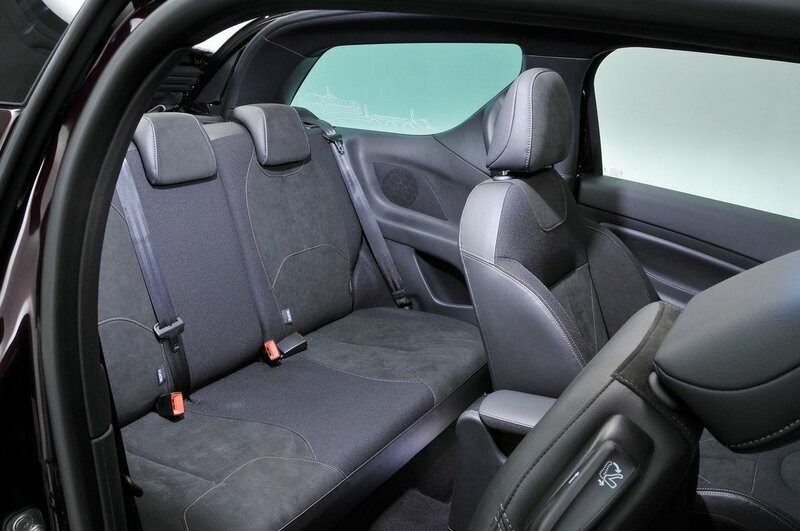 However the DS 3 features three seats in the rear (the 500C and Mini have only two). Unsurprisingly, you don't get as much boot space as you do in the DS 3 hatch, but there's more than in either a 500C or a Mini. The whole tailgate rises vertically without a pivot point, giving good access in tight parking spaces. Irritatingly, though, once open it blocks your view into the boot, so you have to stoop down to see where you're putting things.